Stuhlmuller Vineyards Estate Chardonnay: A percentage of the Chardonnay Estate comes from the same clone planted on the famous Alexander Mountain estate of Jess Jackson-s (the Upper Barn clone of Chardonnay). The wine is aged for eight months, half in oak and half in stainless steel. The impression is one of a full-throttle Maconnais with loads of white peach, apricot, honeysuckle and buttered/caramelized citrus. It is elegant, fresh, seems relatively neutral when it comes to oak seasonings, and has good depth and richness. This is a beauty to drink over the next several years. 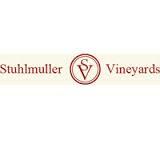 Stuhlmuller Vineyards sits at the southern edge of Alexander Valley where it borders both Chalk Hill and the Russian River Valley AVAs. 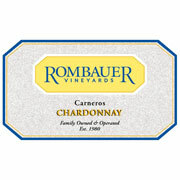 Five blocks of the estate vineyard are planted with Chardonnay grapes, 80% of which are the sought-after Gauer Upper Barn clone. During vinification, one-quarter of the grapes were allowed some skin contact before the juice was entirely fermented on indigenous yeasts. The wine was aged in French oak barrels as well as some large casks (8% new overall) with about half of the wine undergoing malolactic fermentation. 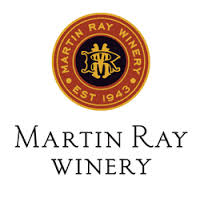 From the winery: "This wine is medium-gold in color with enticing aromatics of citrus and orchard fruit, as well as hints of brioche, verbena and wet stone. On the palate, flavors of poached pear, apple, yellow plum and quince mingle with notes of honeysuckle, wet stone and Meyer lemon. 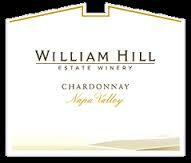 A touch of creaminess adds to the rich character, with good acidity contributing poise and freshness."